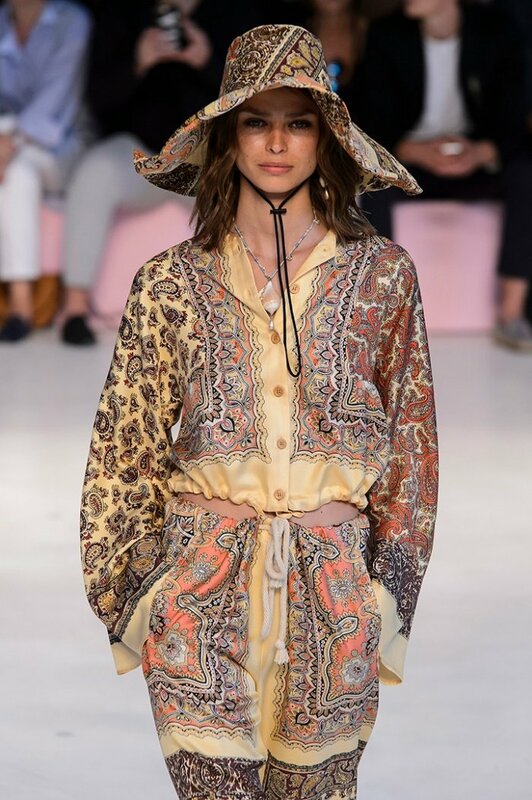 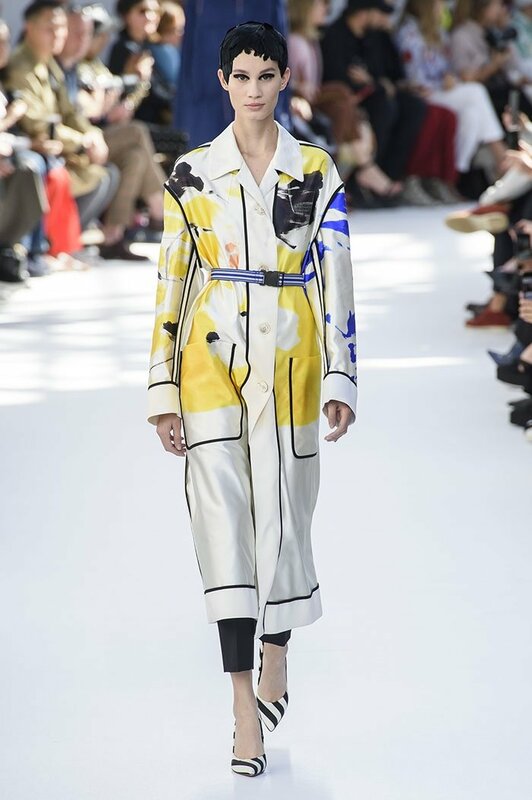 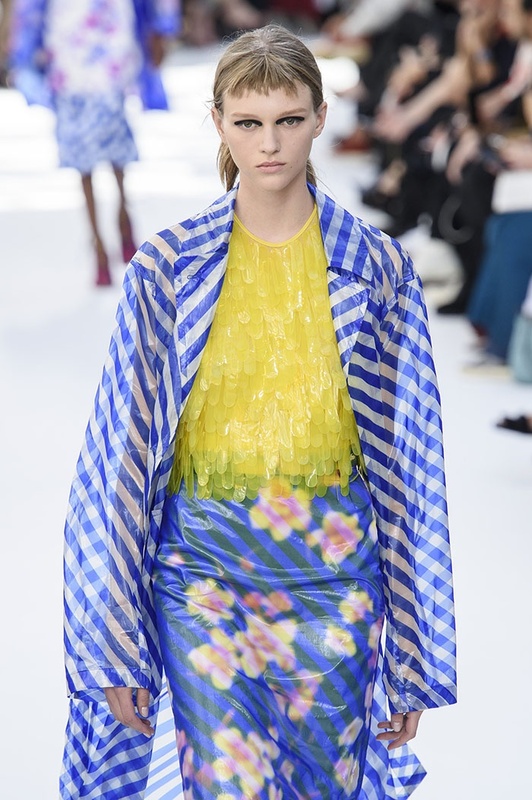 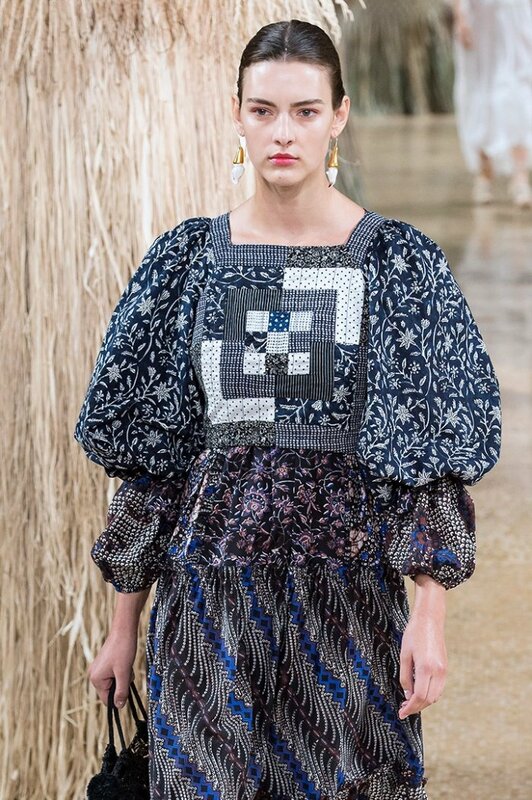 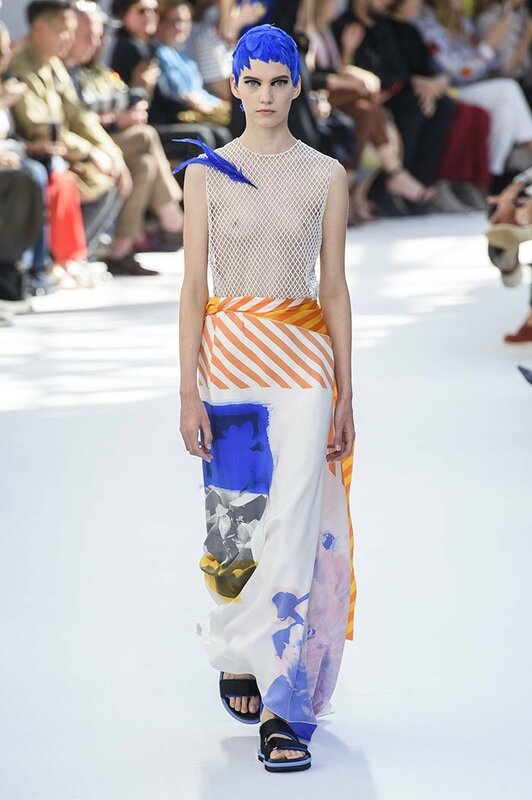 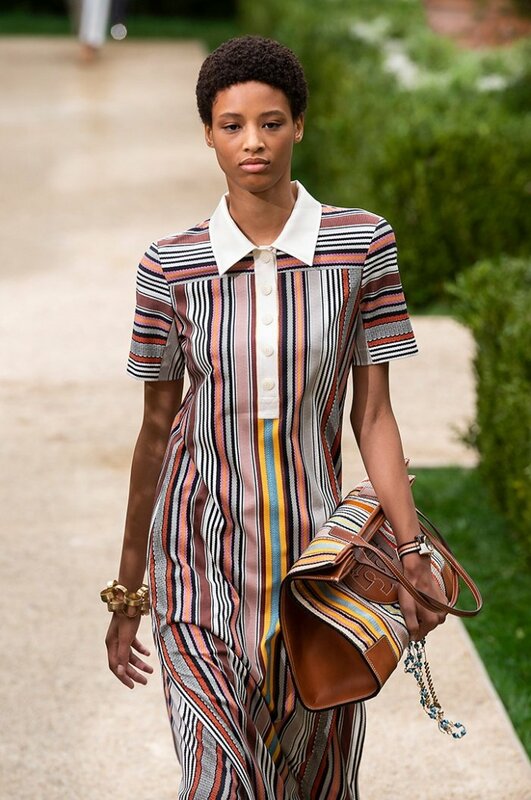 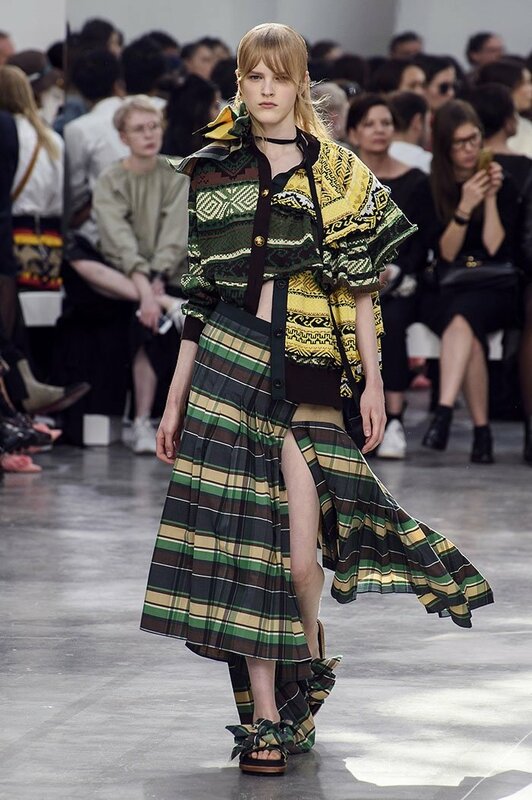 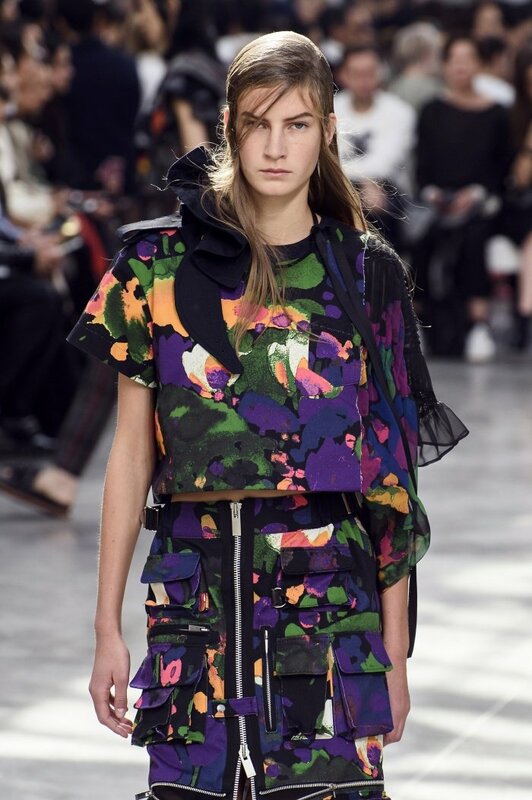 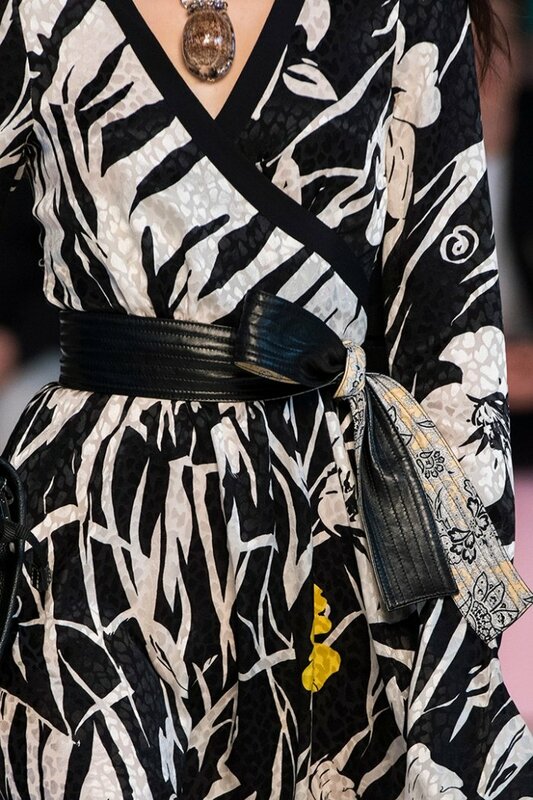 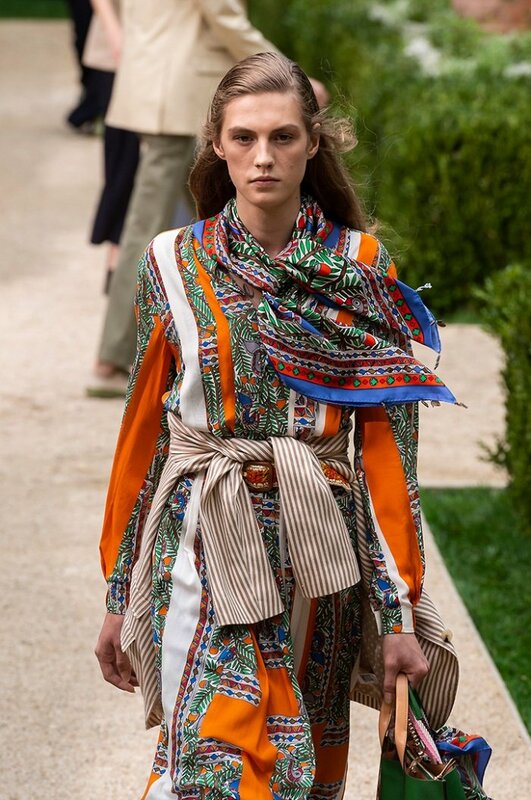 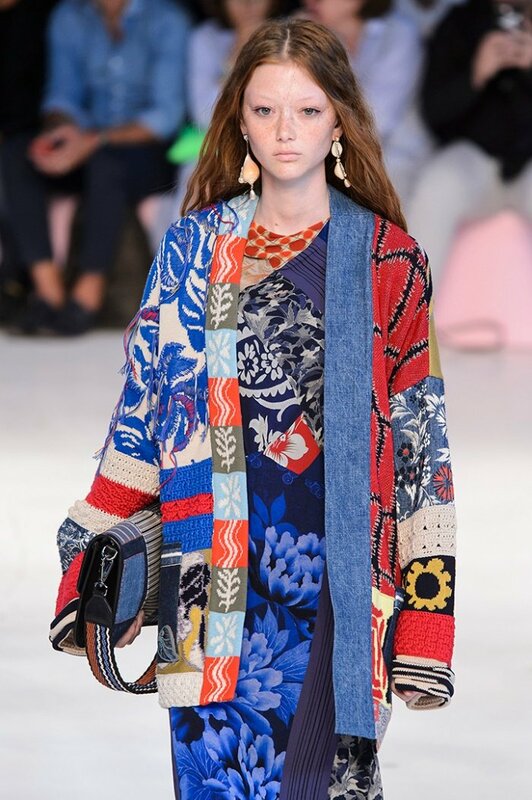 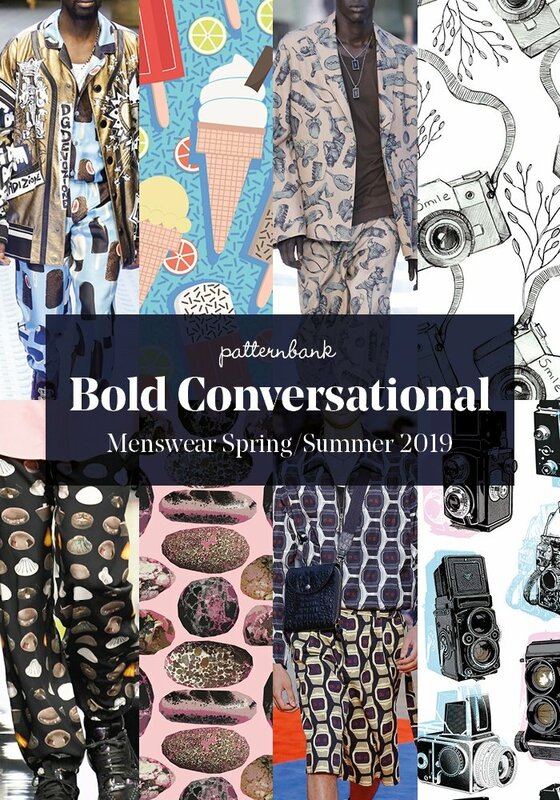 Currently viewing the tag: "Bold"
Patternbank brings you our final concise overview of the most important print & pattern collections, from Spring 2019 RTW Paris Fashion Week. 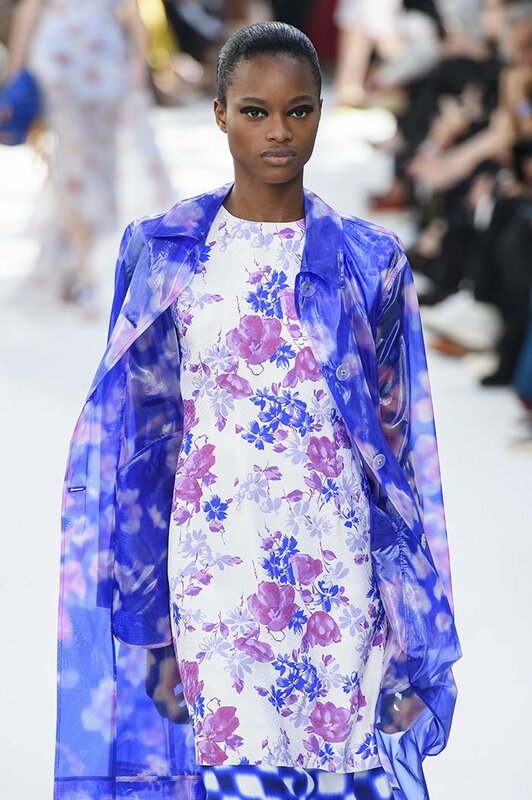 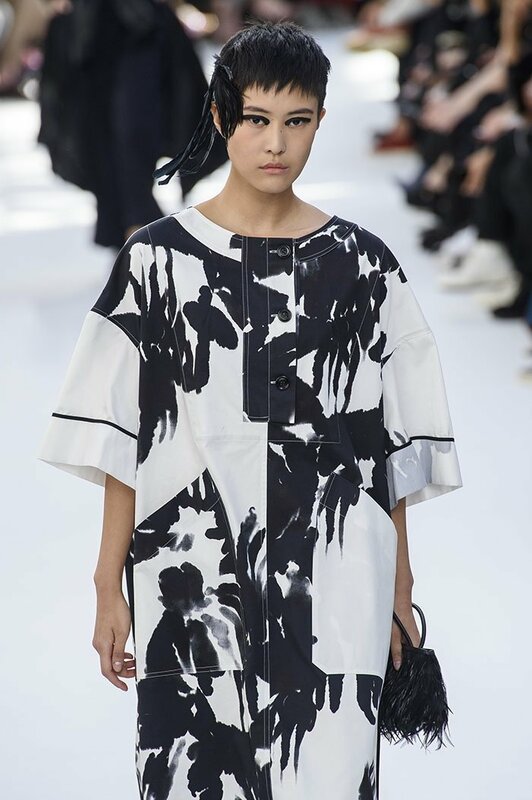 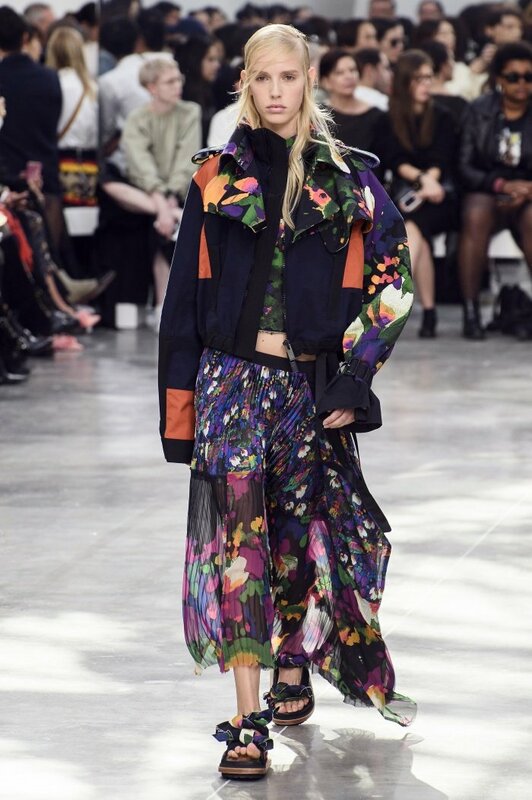 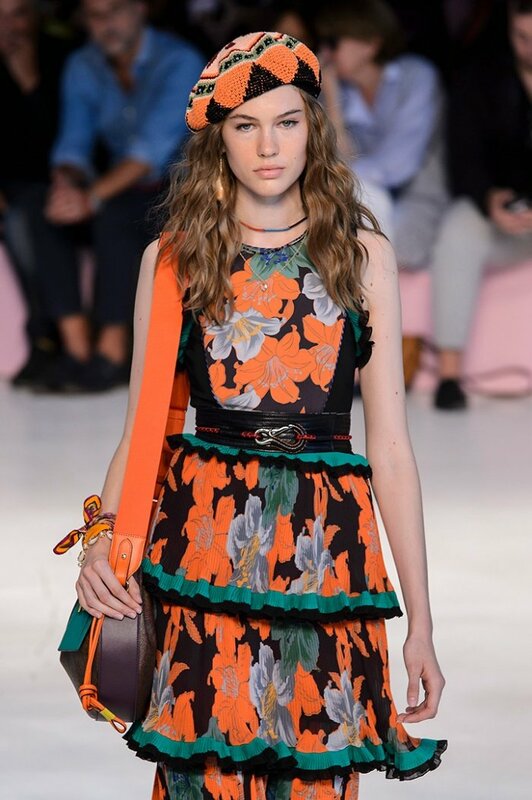 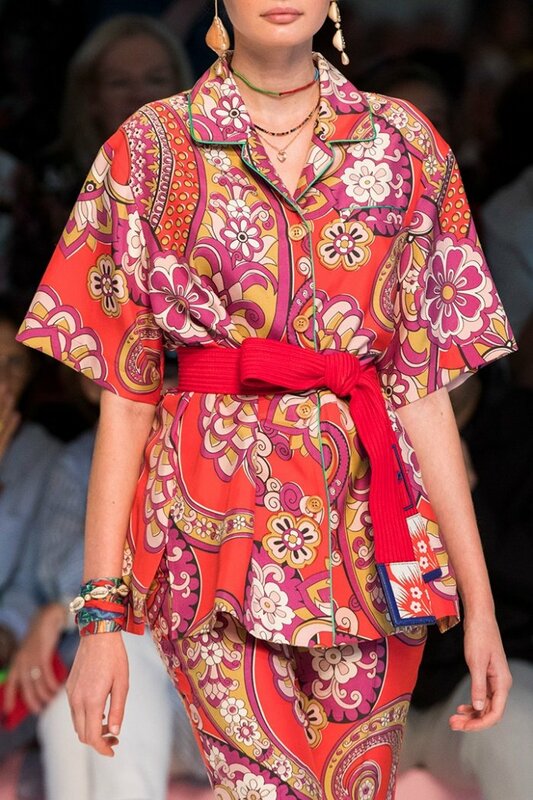 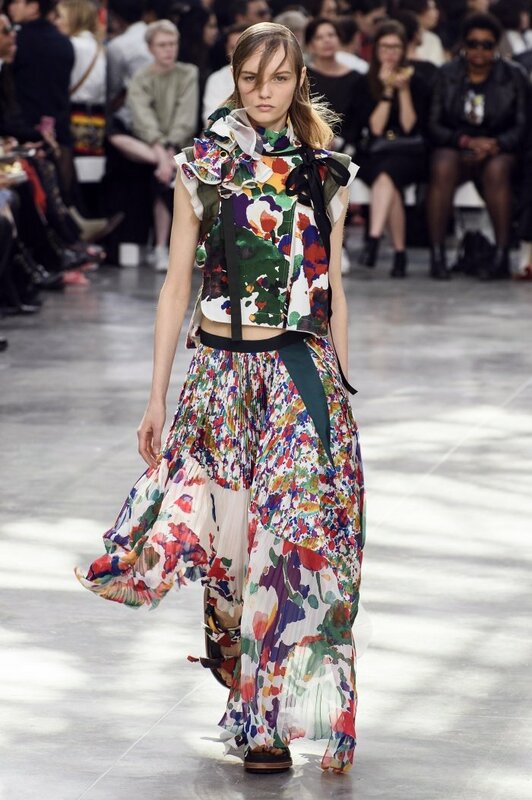 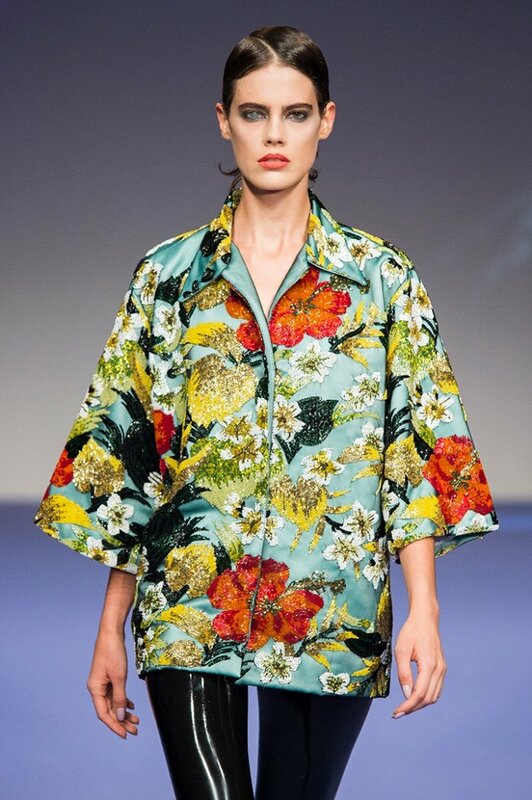 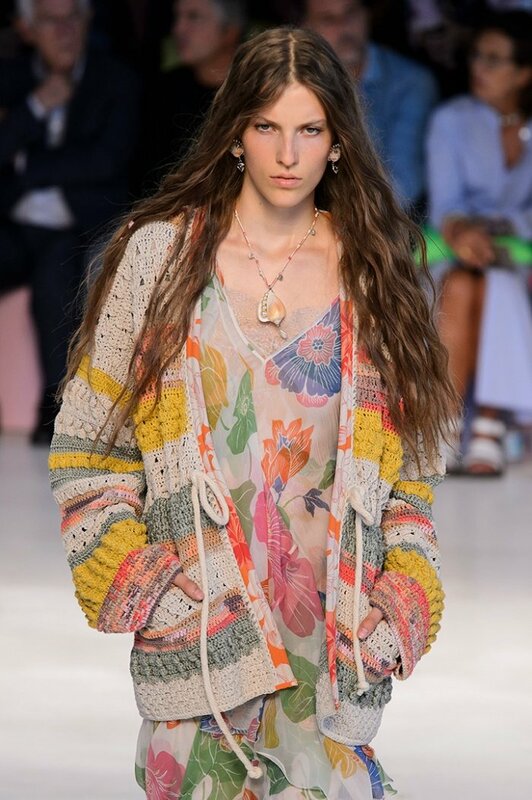 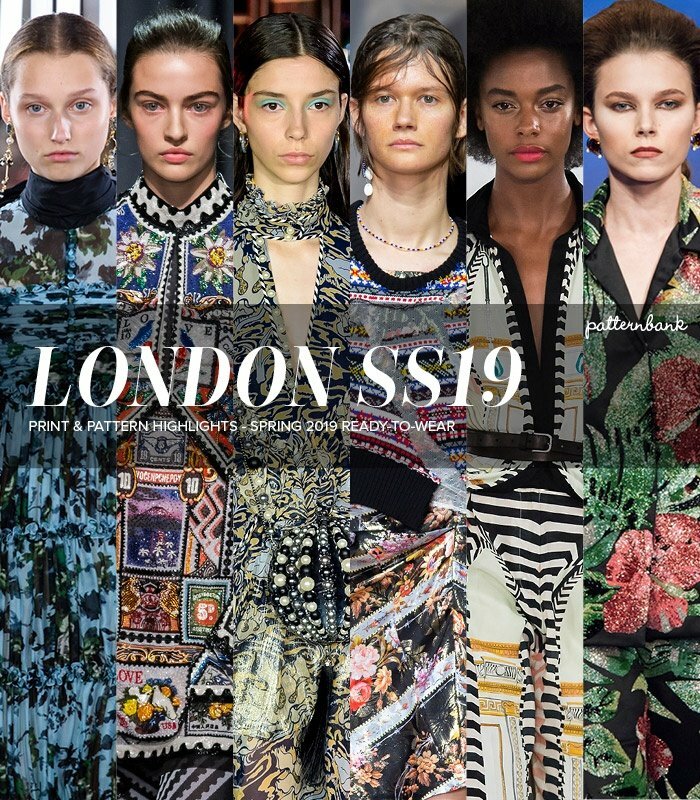 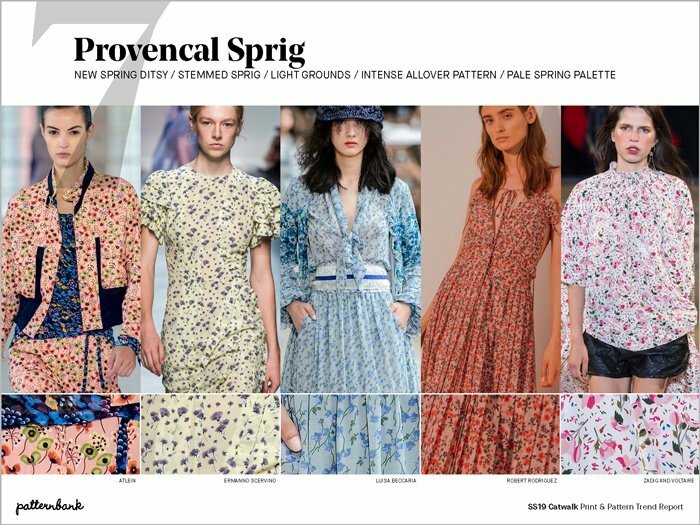 Look out for our SS19 Catwalk Print and Pattern Trend Report which will be live in October, an overview of all the recent shows containing the strongest print and pattern trends. 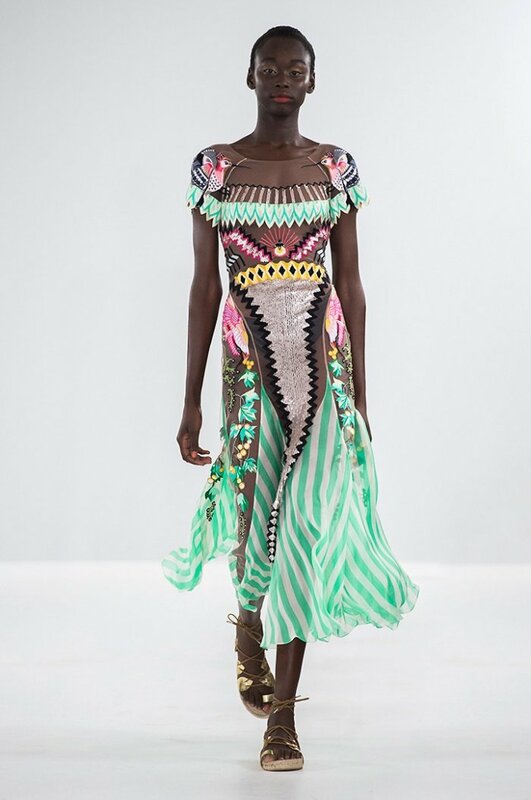 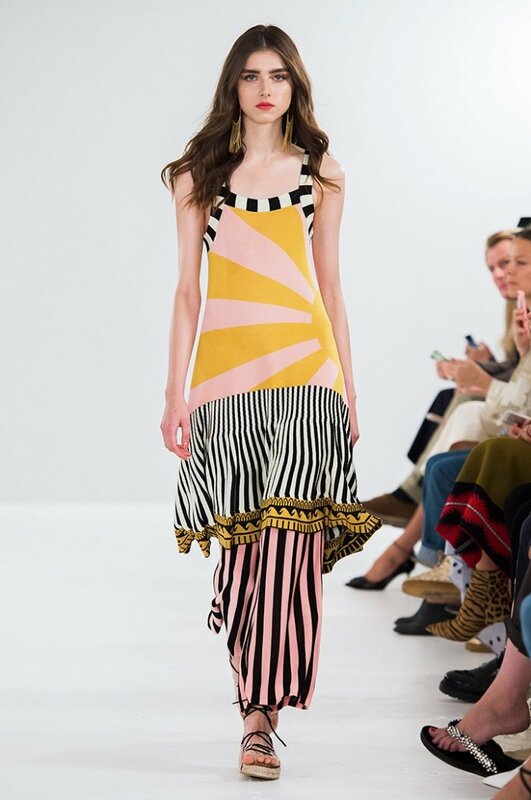 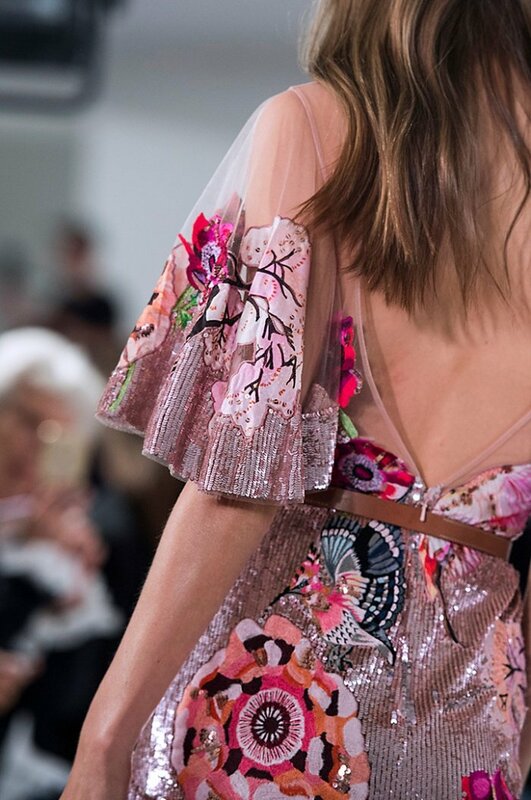 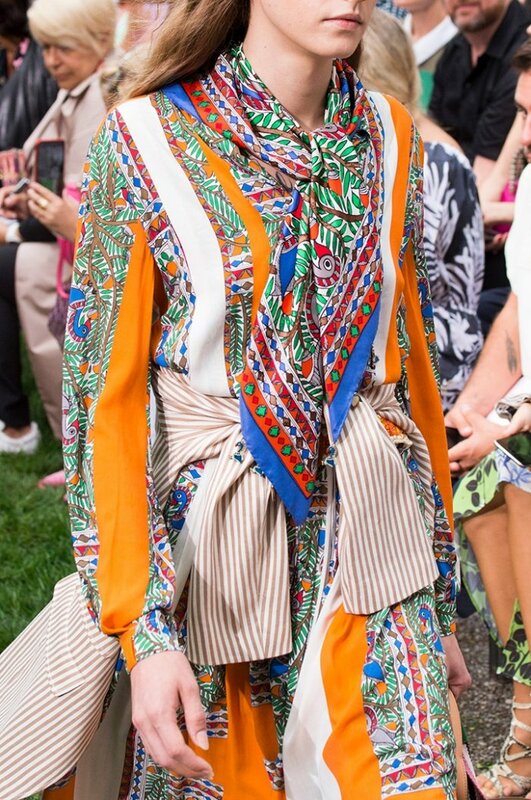 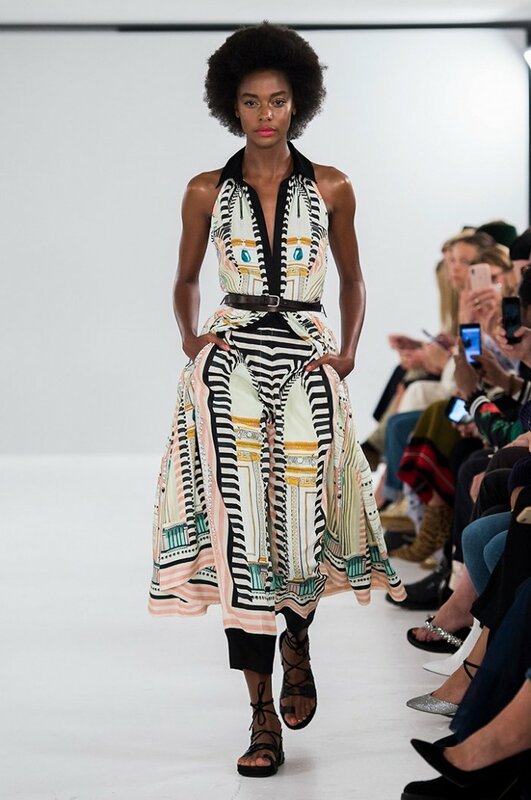 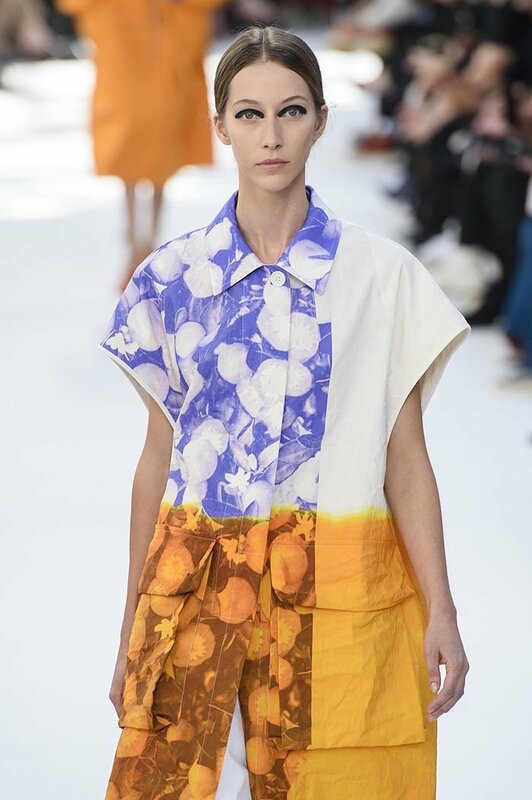 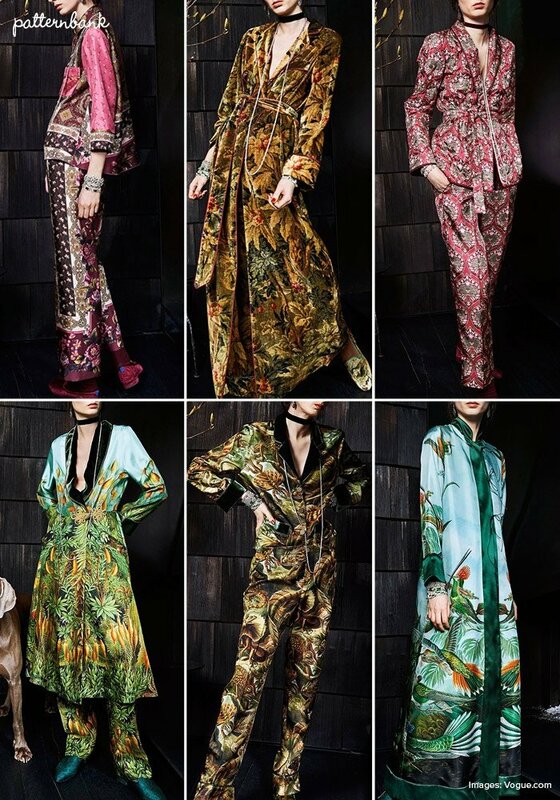 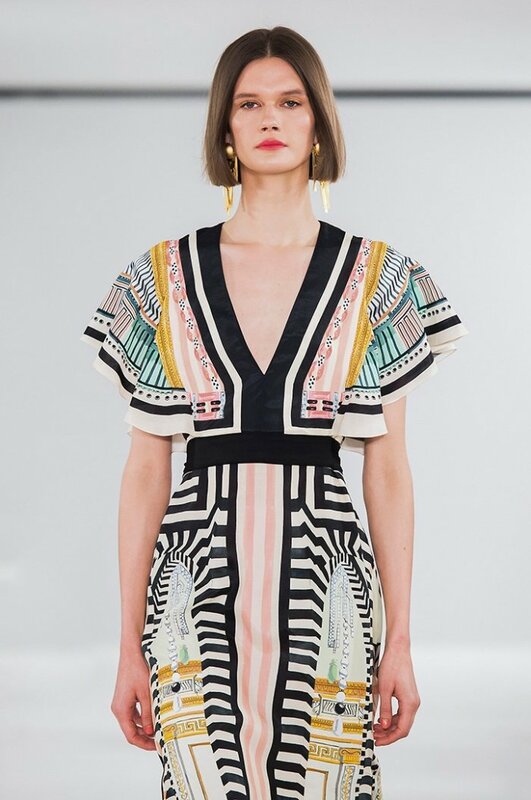 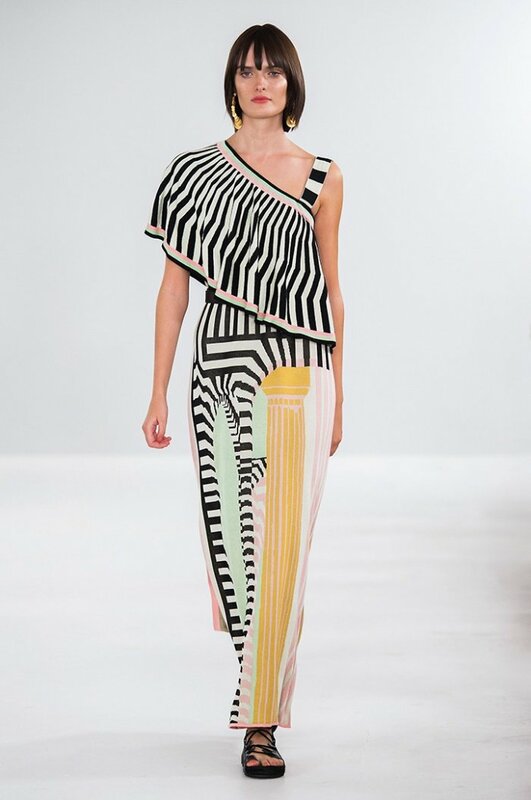 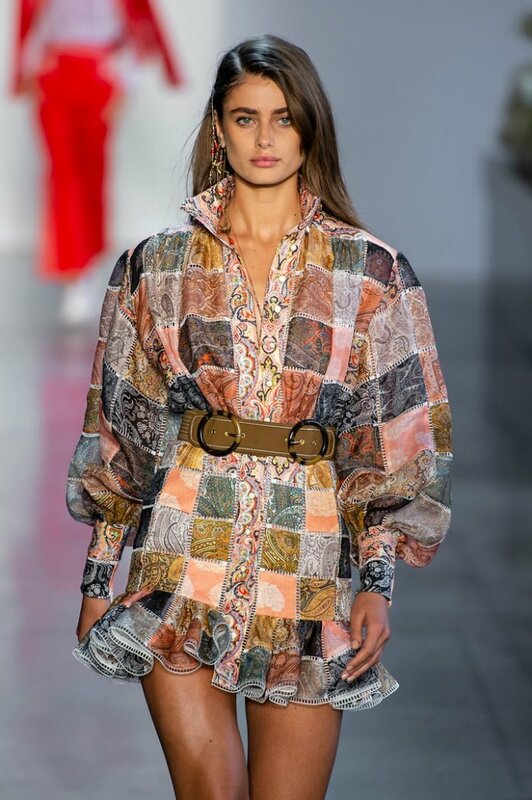 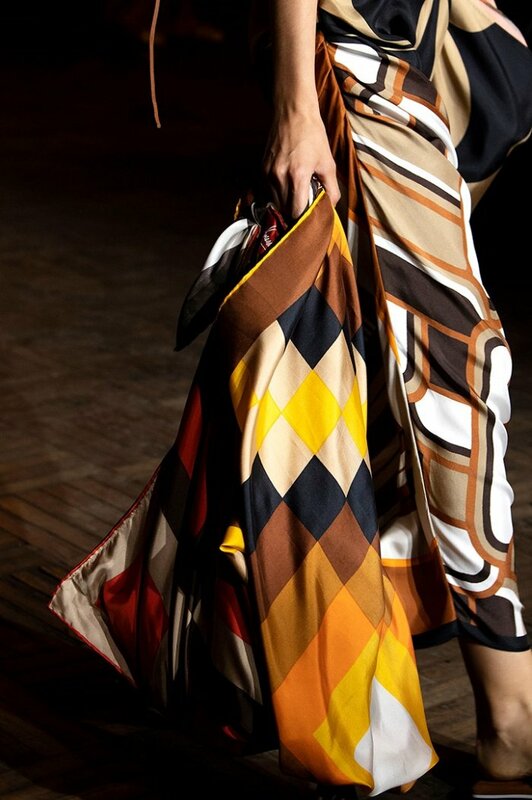 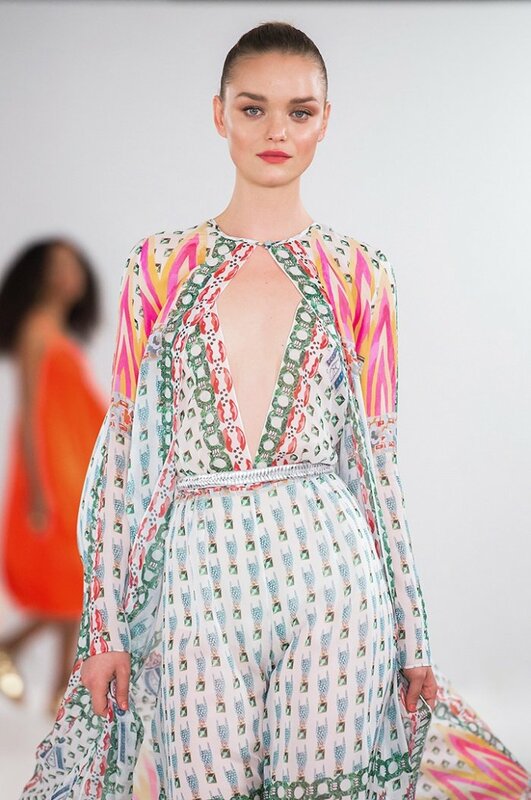 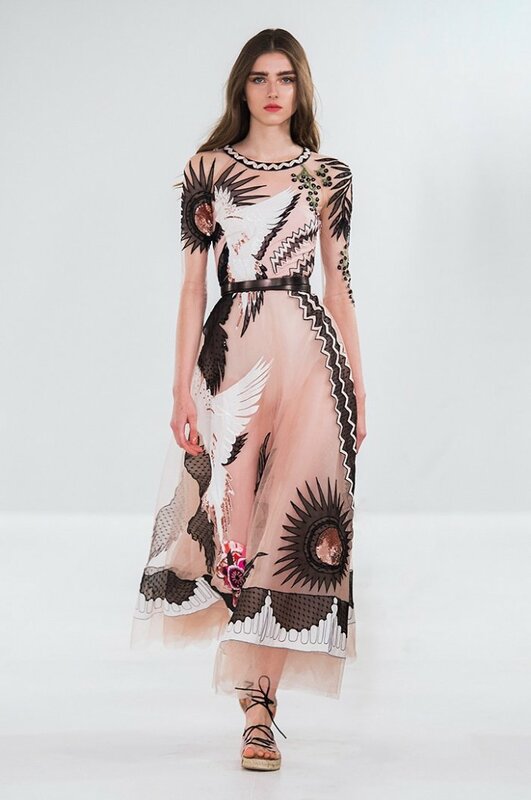 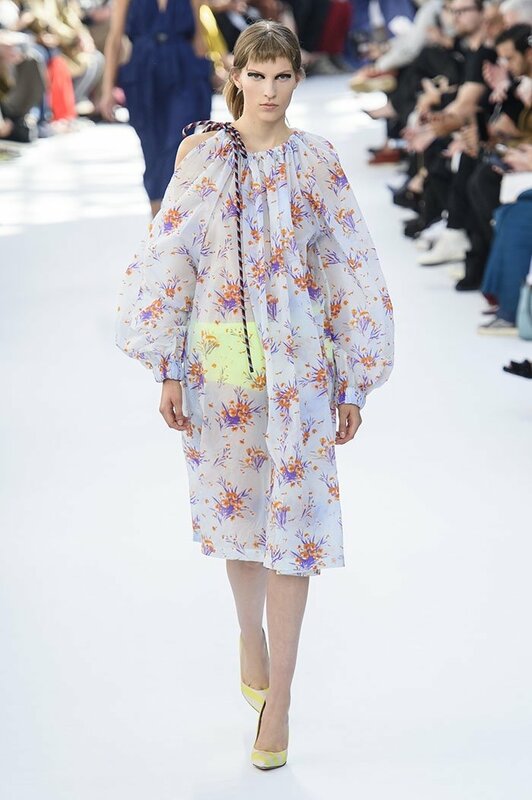 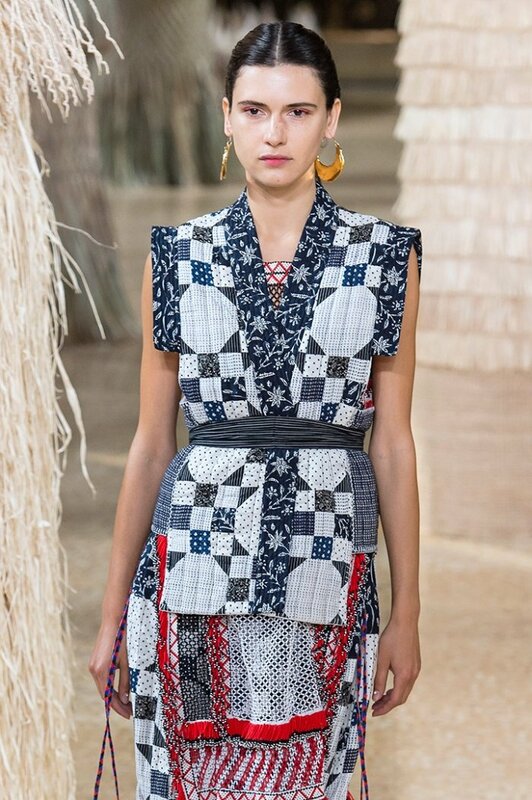 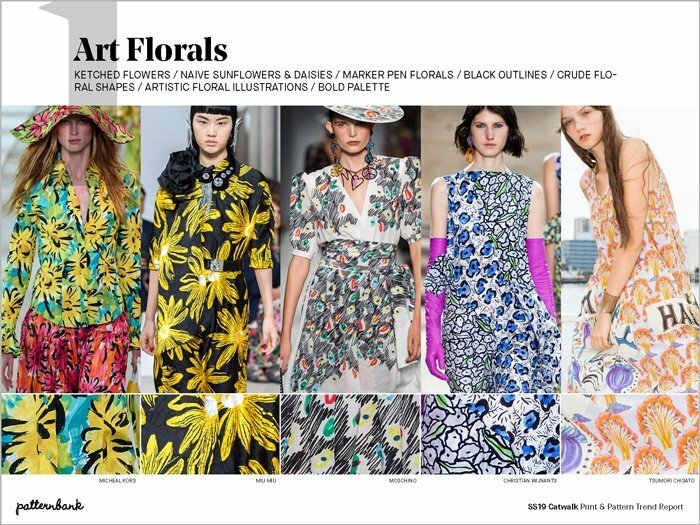 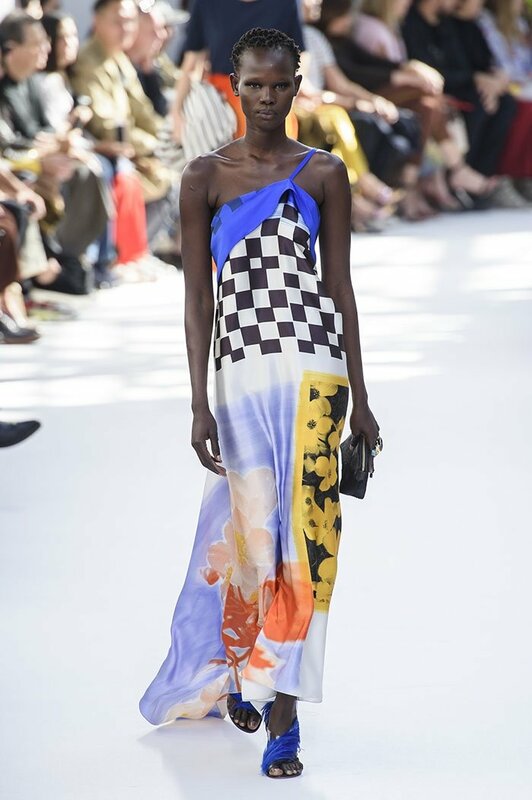 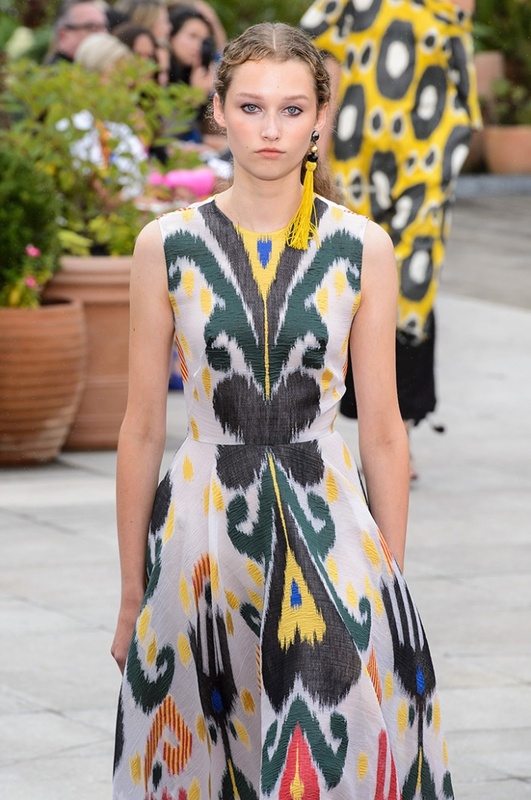 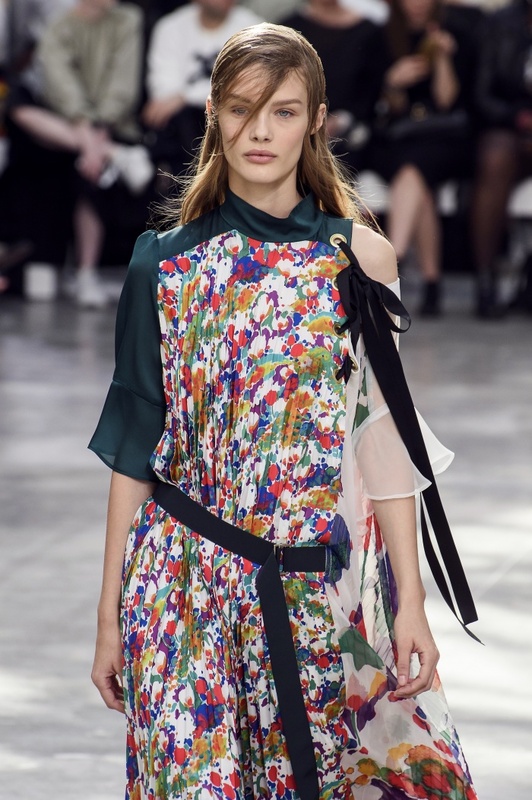 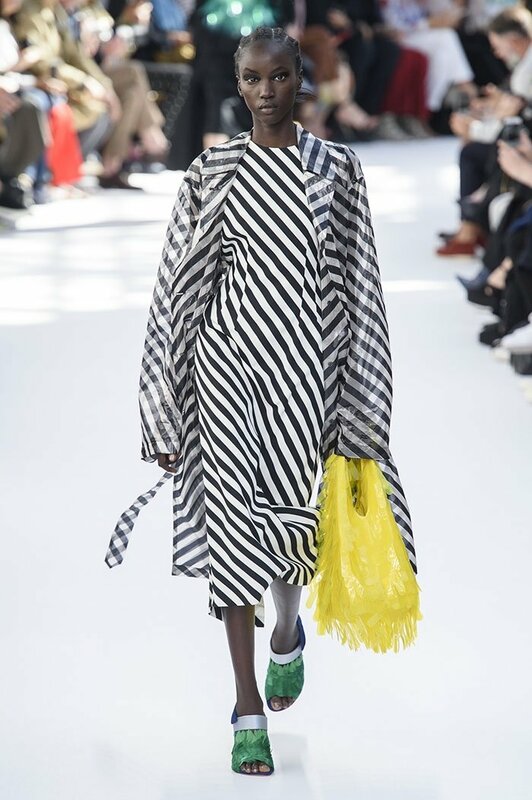 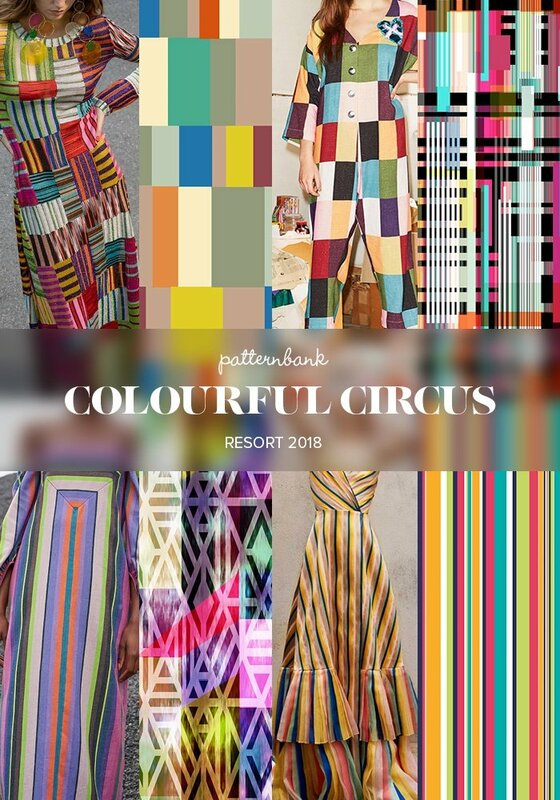 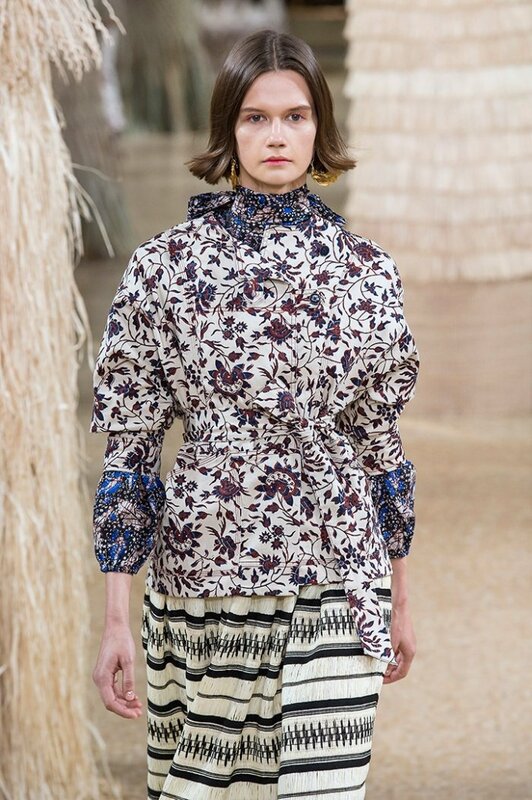 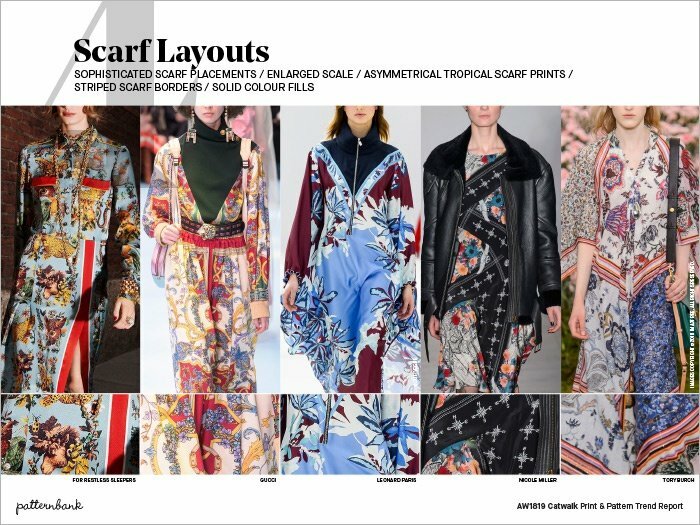 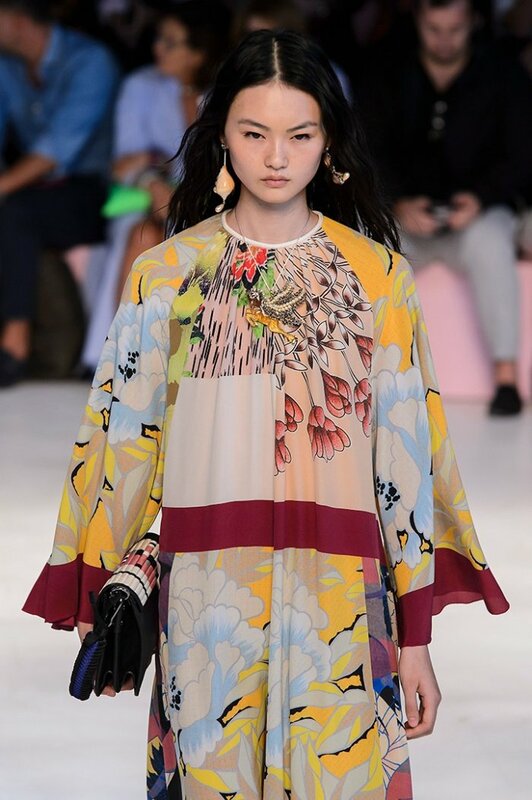 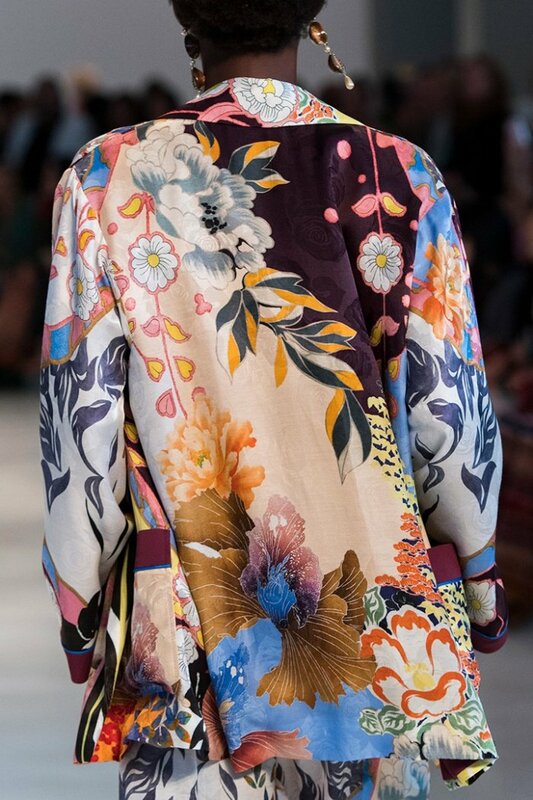 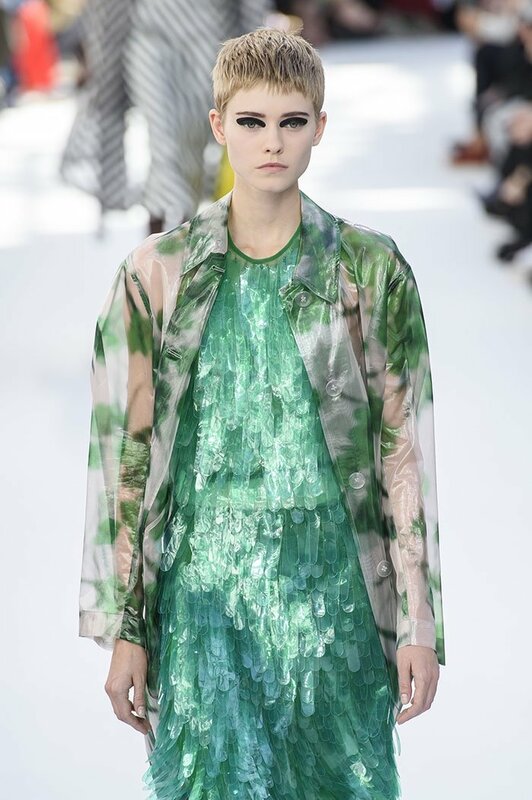 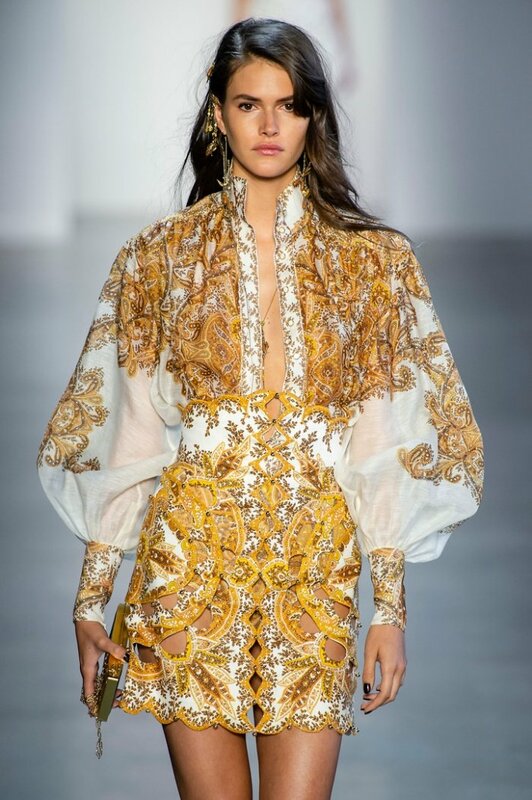 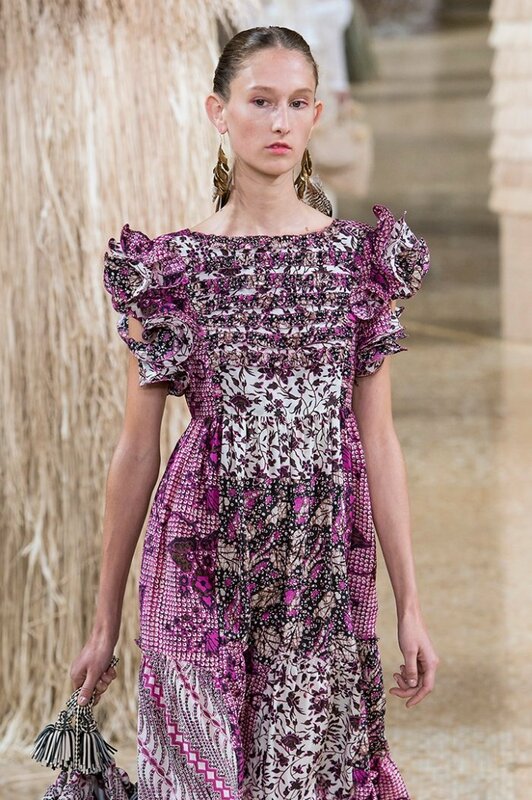 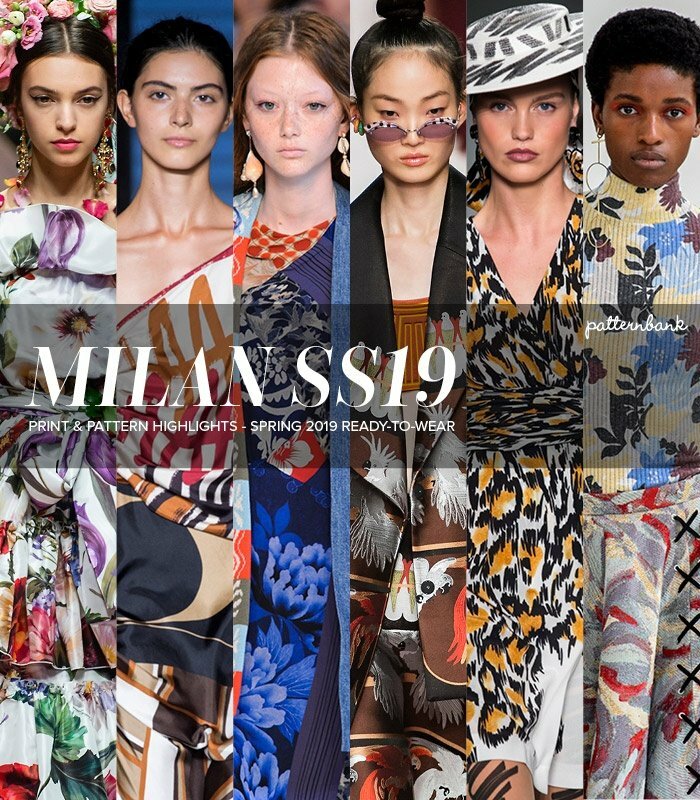 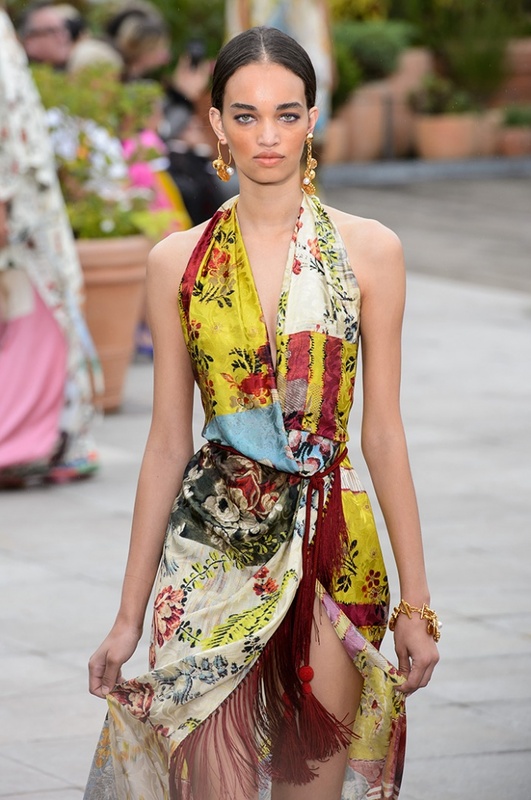 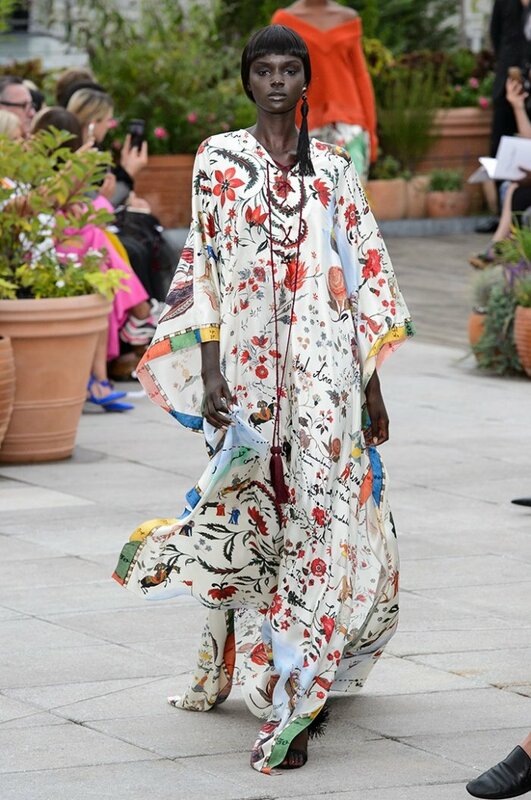 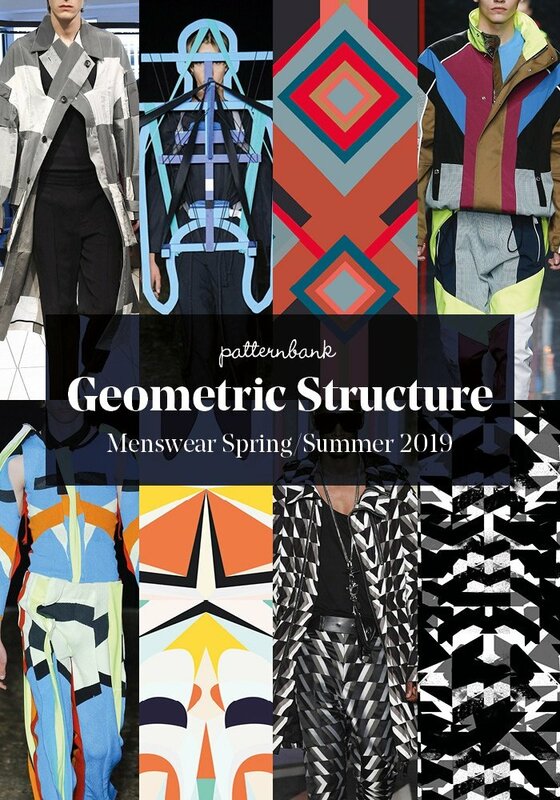 Patternbank brings you our second concise overview of the most important print & pattern collections, from Spring 2019 RTW London Fashion Week. 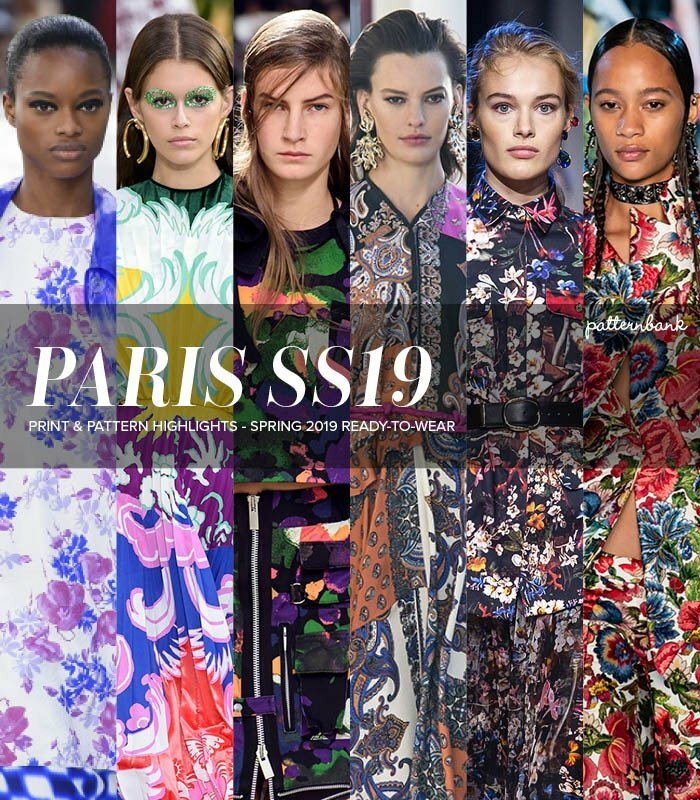 Look out for our SS19 Catwalk Print and Pattern Trend Report which will be live in October, an overview of all the recent shows containing the strongest print and pattern trends. 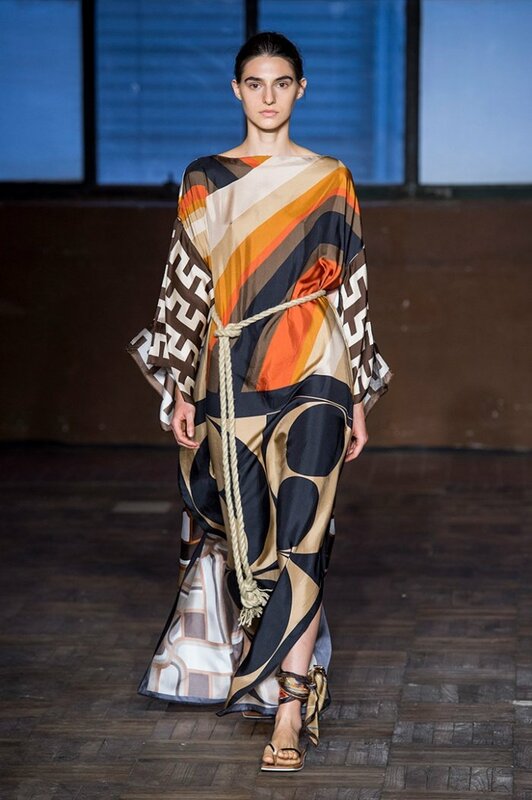 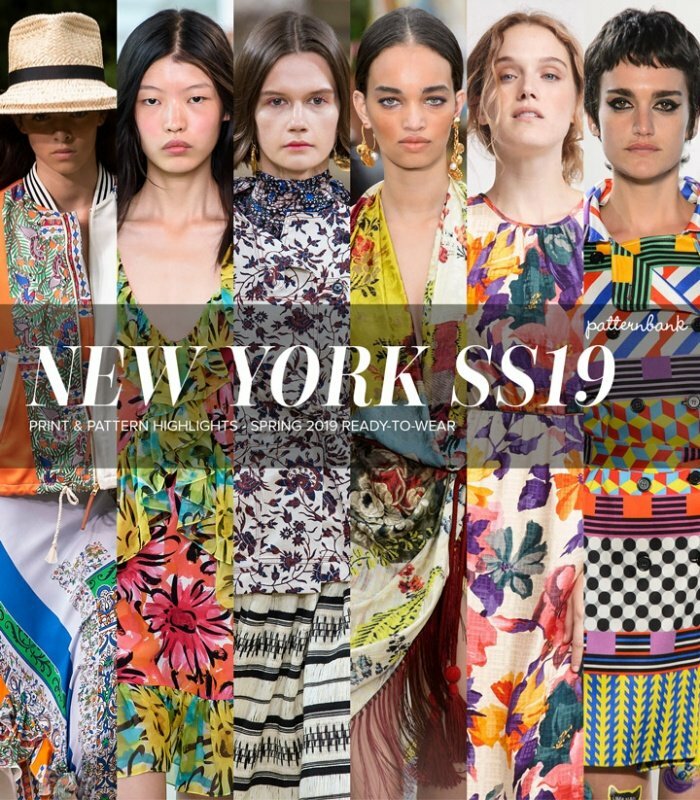 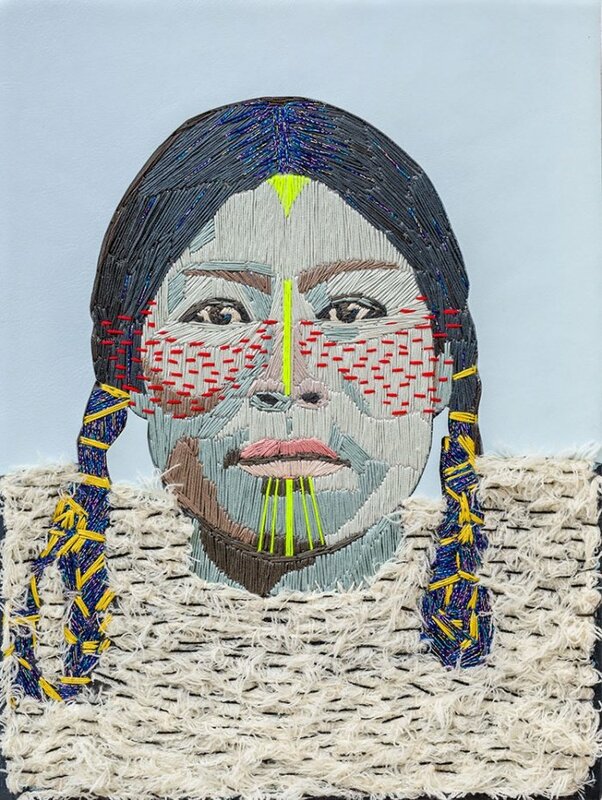 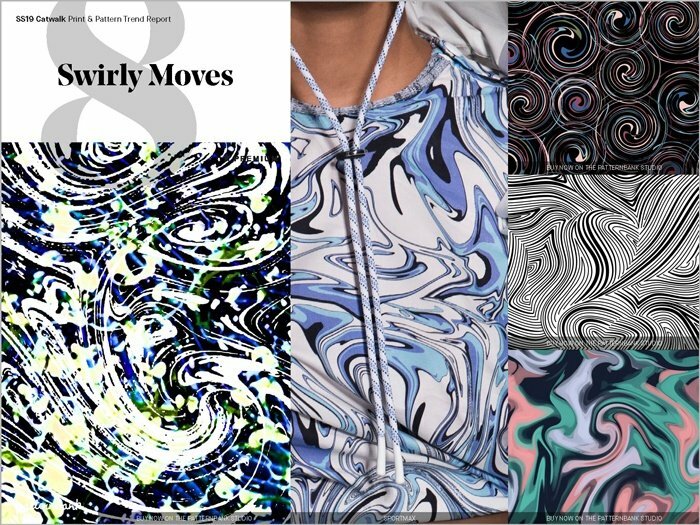 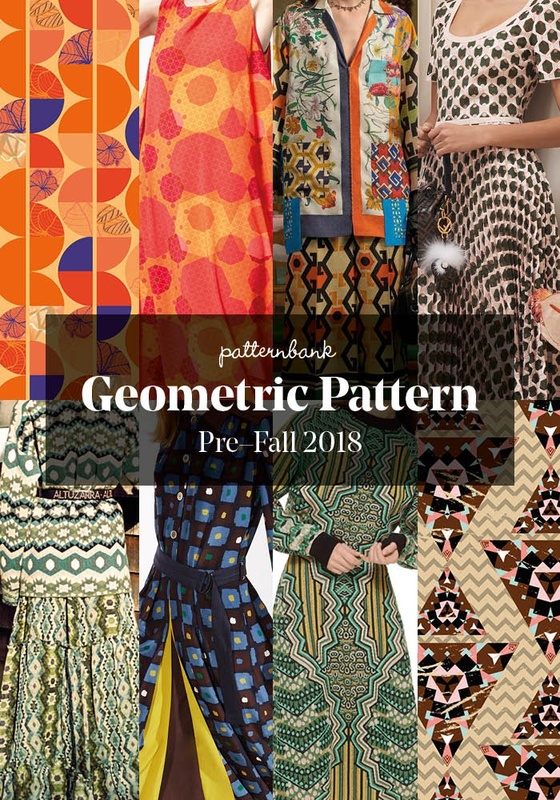 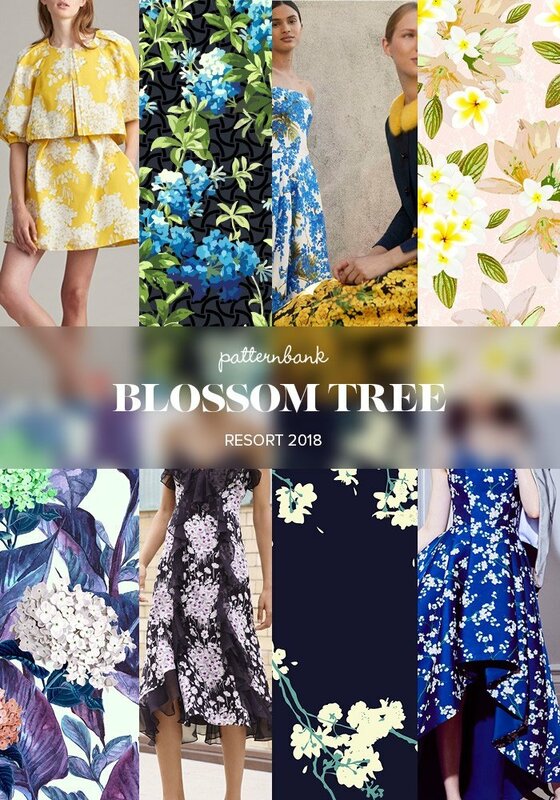 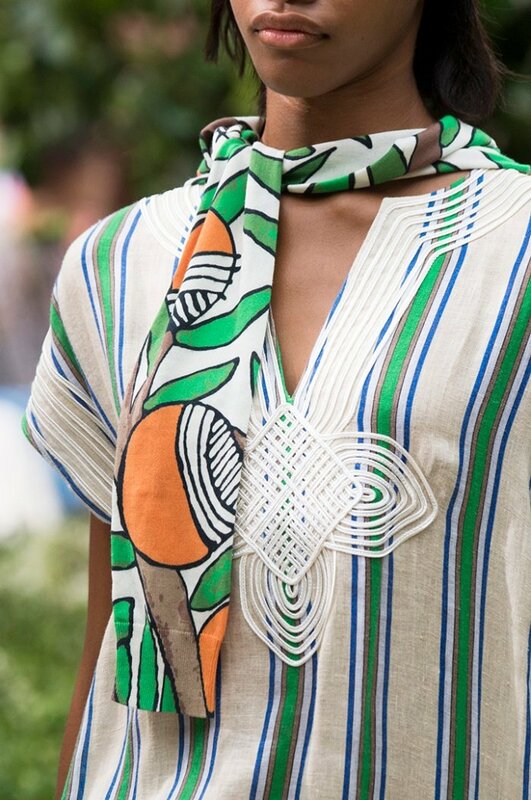 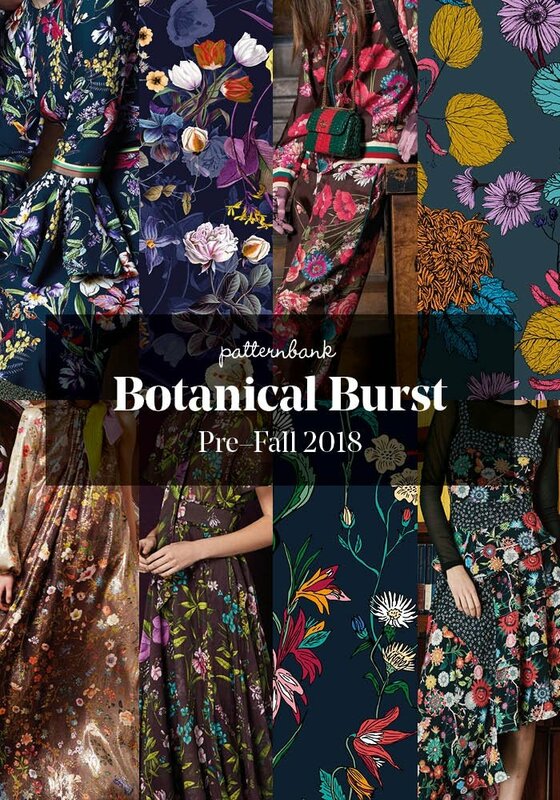 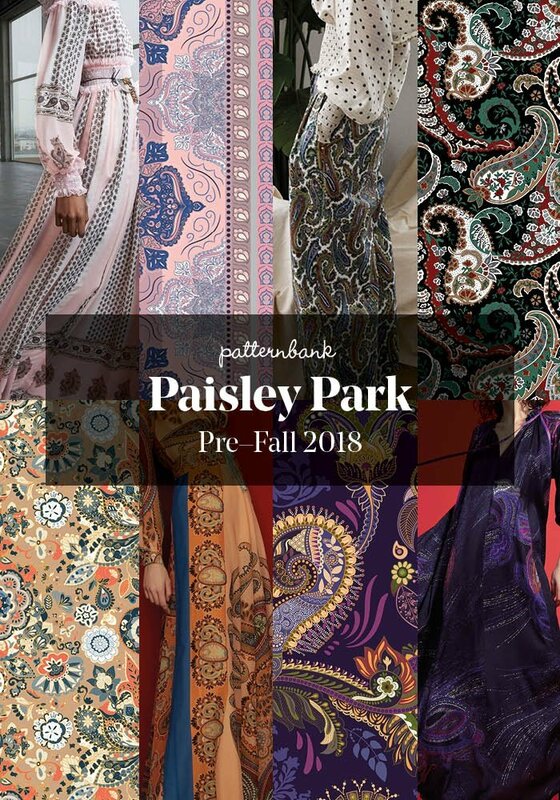 Patternbank brings you our first concise overview of the most important print & pattern collections, from Spring 2019 RTW New York Fashion Week. 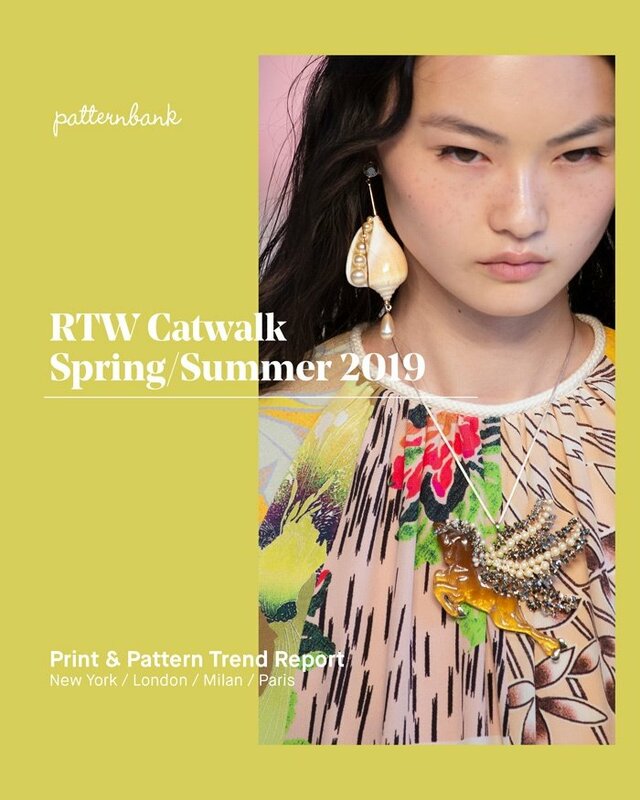 Look out for our SS19 Catwalk Print and Pattern Trend Report which will be live in October, an overview of all the recent shows containing the strongest print and pattern trends. 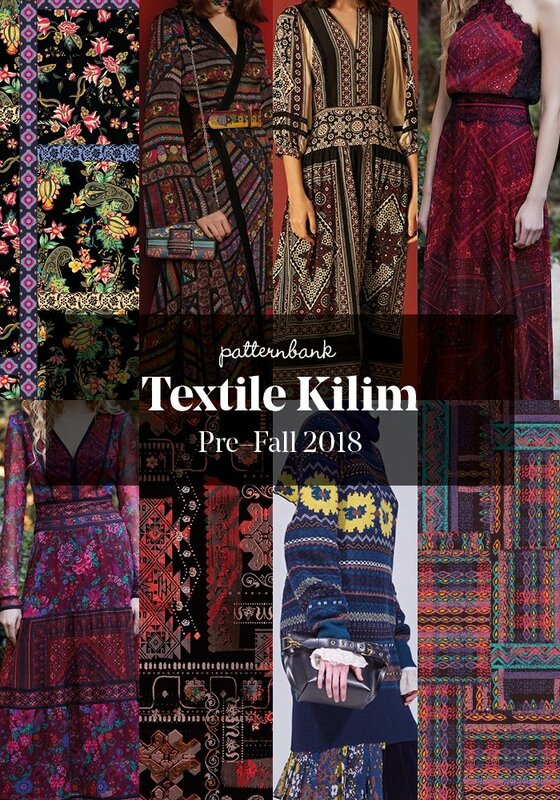 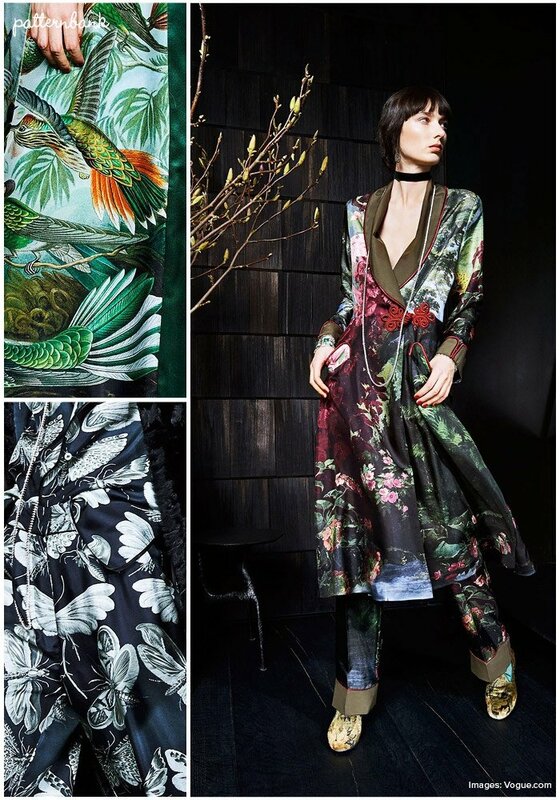 The Patternbank Team have been analysing the latest Pre-Fall 2018 collections and have put together the strongest print trends alongside designs from the Patternbank Online Textile Design Studio that perfectly complement each story. 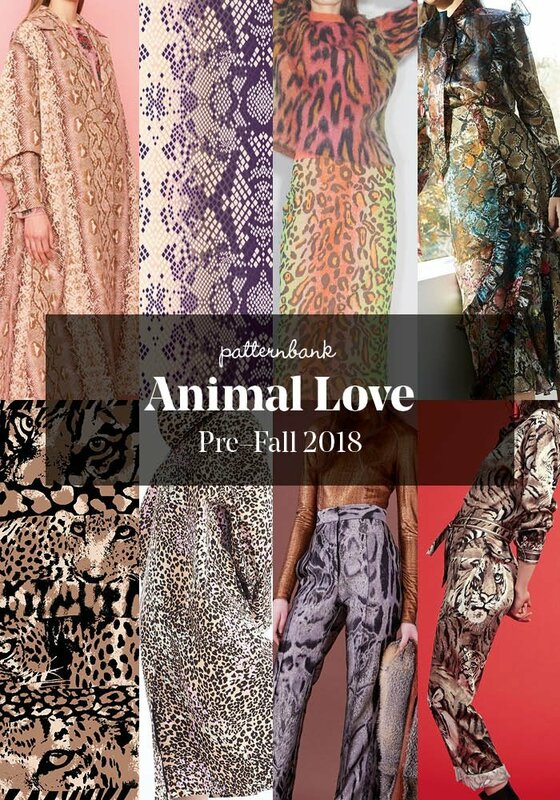 The Pre-Fall 2018 collections give us a sneak preview of what we can expect from the Autumn/Winter 2018 Catwalk shows. 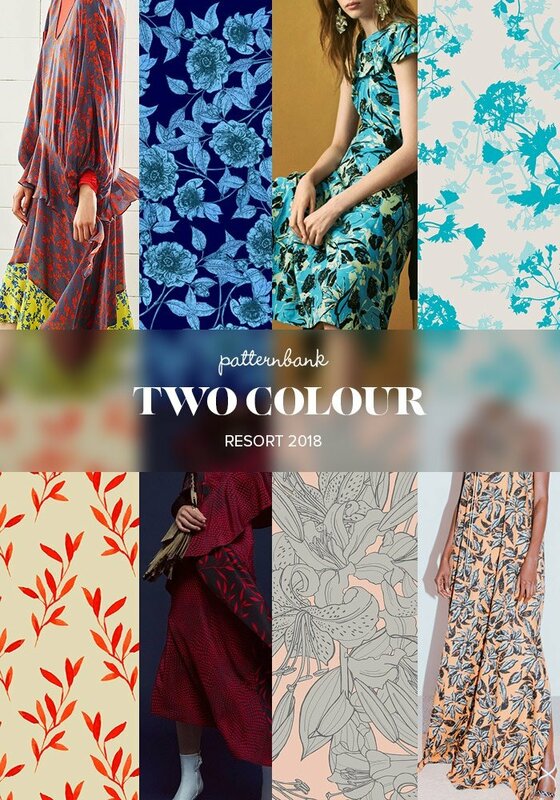 Here’s are our top picks of the strongest print stories, look out for Part 2 to follow, with more curated pattern collections. 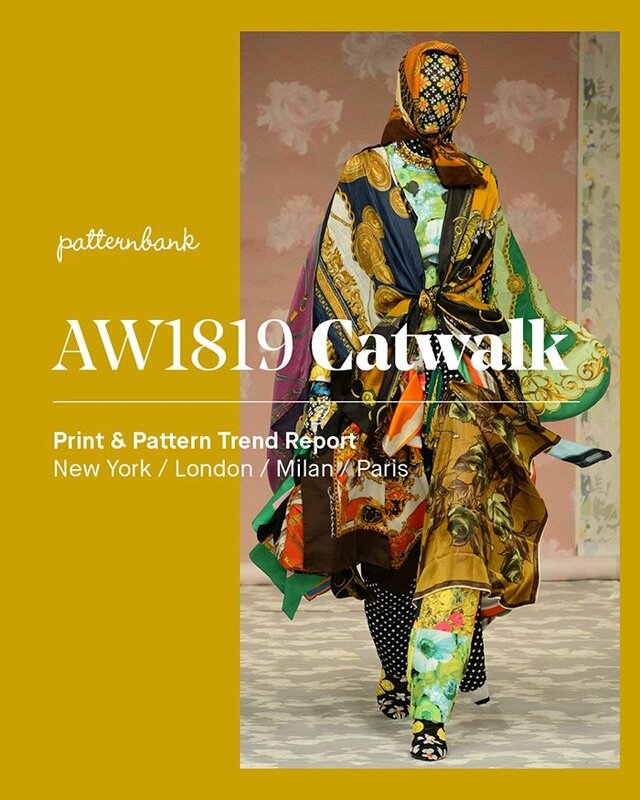 Patternbank brings you a snapshot of our favourite print designers seen at the recent New Designers Graduate show in London. 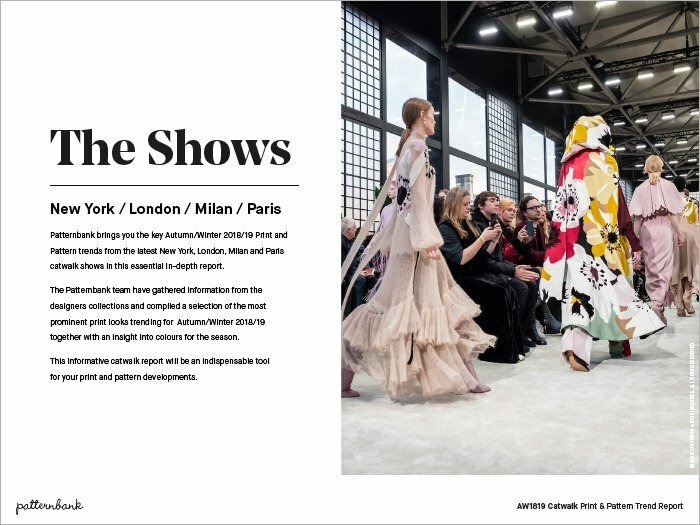 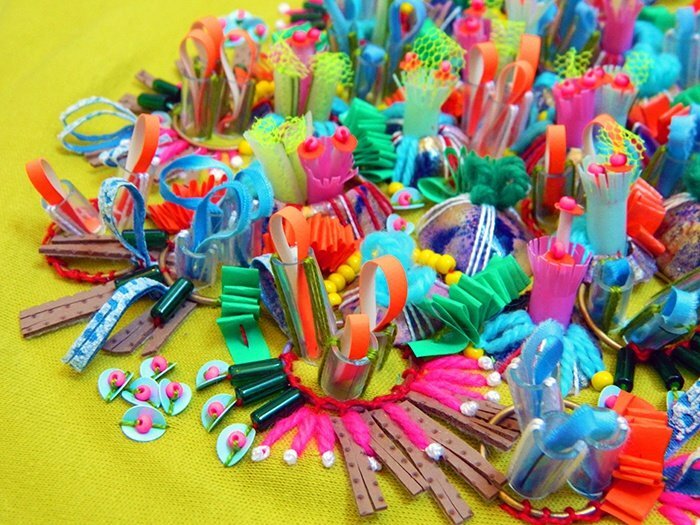 The Patternbank team once again had the privilege of experiencing this years emerging talent at the New Designers Graduate show. 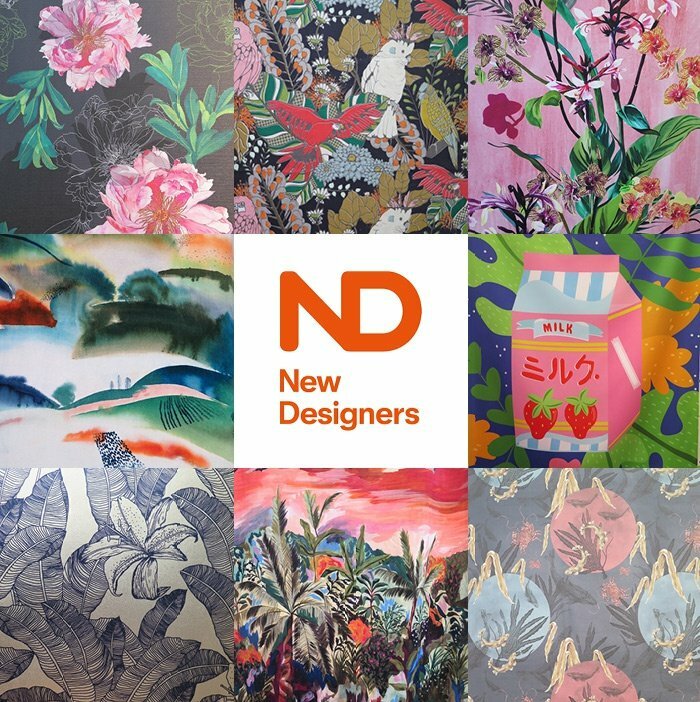 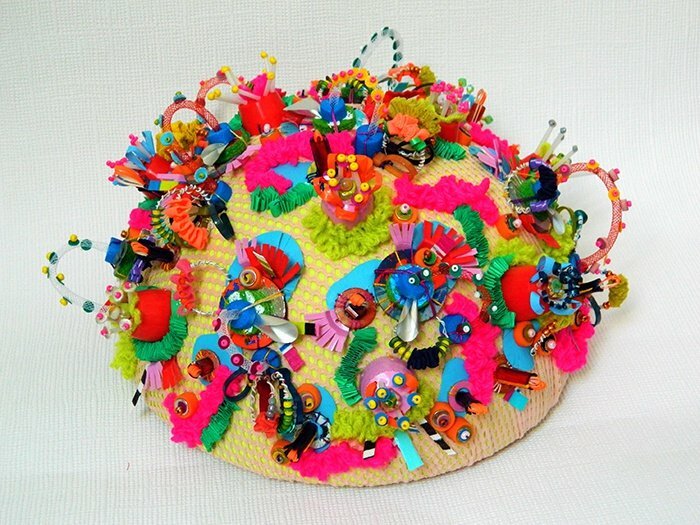 New Designers is the UK’s most important graduate design exhibition, full of innovation and fresh thinking. 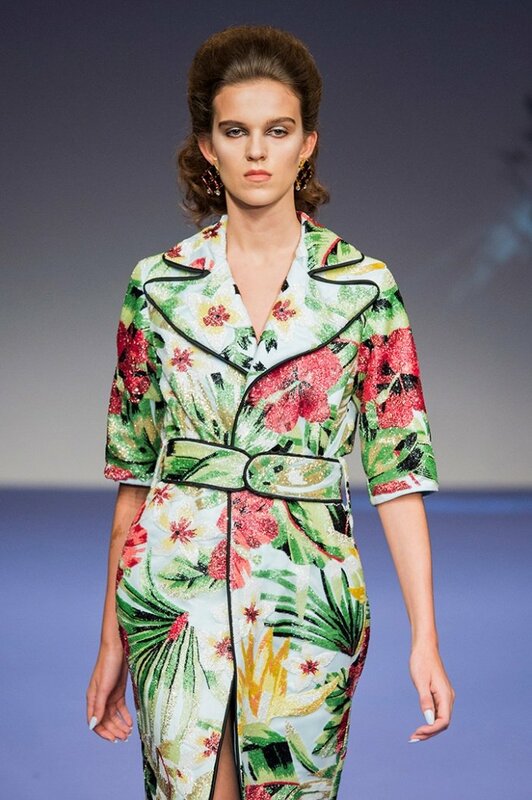 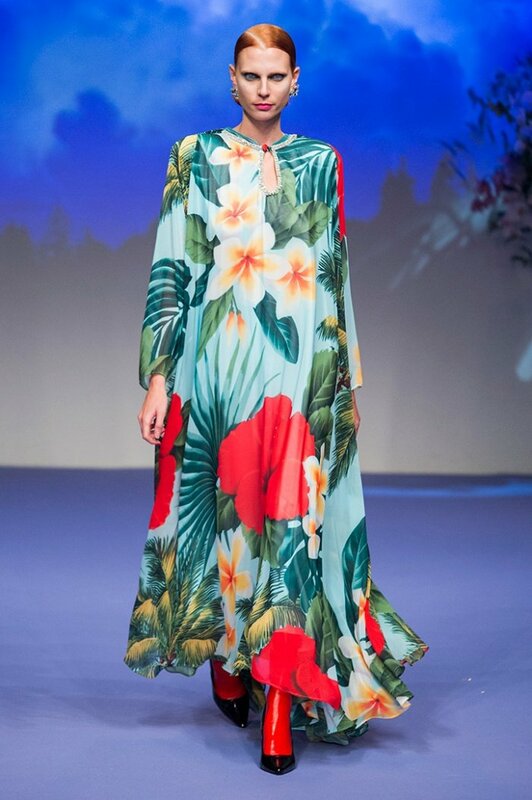 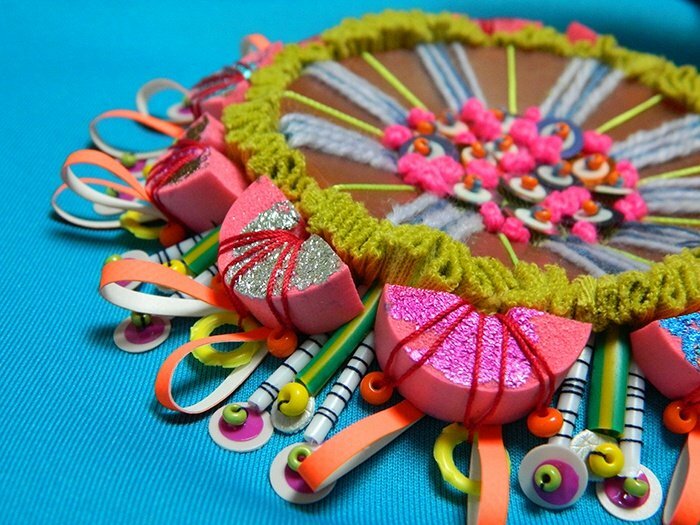 Part 1 of the graduate show focused on Textiles and surface pattern design courses and was the ultimate event to spot the next wave of creative talent to hit the industry. 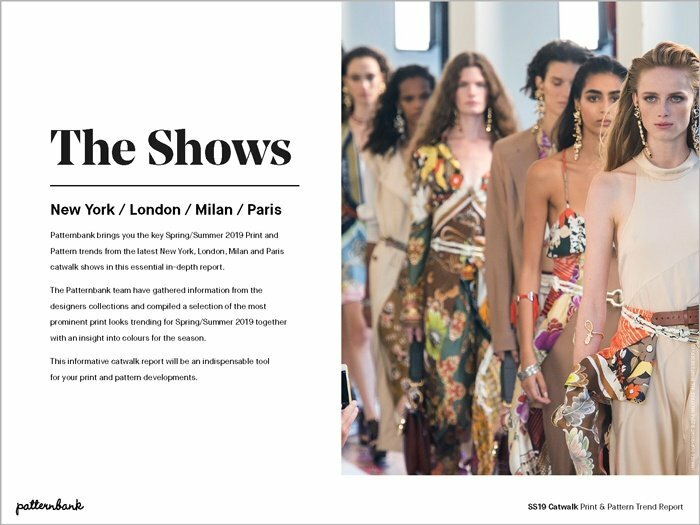 Check out For Restless Sleepers latest collection at Milan’s Fashion Week, RTW Fall 17. 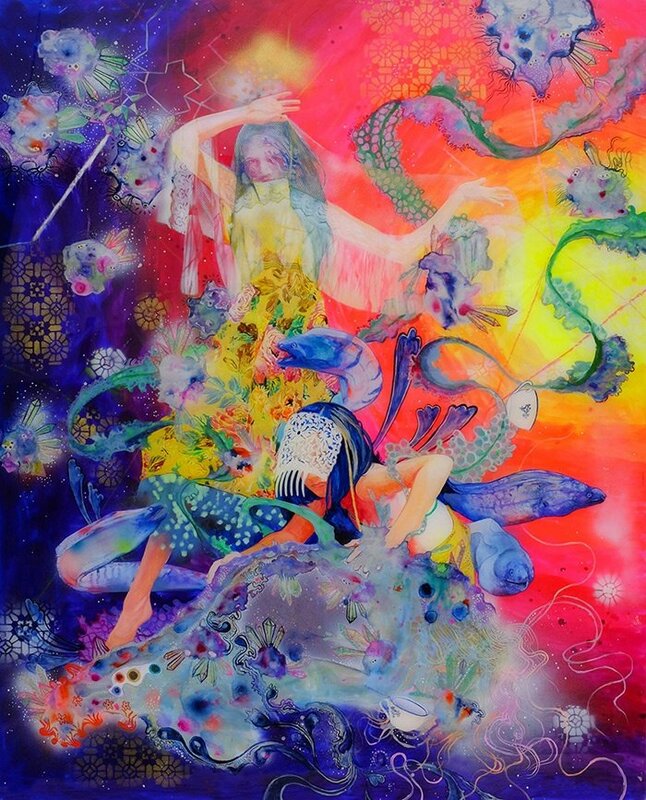 A luscious mix of over-scaled scenic paintings, giant insects and wondrous creatures.